As of October 9, the 10-Yr Treasury Note yield had fallen this week all the way down to 2.28 percent. 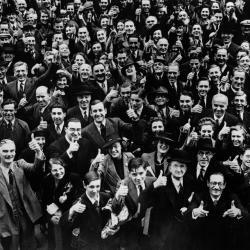 In such a low interest rate environment, is a yield of 8 percent or more really too good to be true? All five of these REITs are currently paying out dividends yielding 8 percent or more: American Realty Capital Properties Inc (NASDAQ: ARCP), Campus Crest Communities Inc (NYSE: CCG), Northstar Realty Finance Corp (NYSE: NRF), Altisource Residential Corp (NYSE: RESI) and Select Income REIT (NYSE: SIR). It should come as no surprise that all five of these stocks can be described as either a "story stock," a special situation, or in some cases a bit of both. It has been a busy year for $4.3 billion cap NorthStar Realty as it continues to its transformation from a commercial mortgage REIT, or mREIT, into a diversified equity REIT. In addition to opportunistic commercial lending, NorthStar is currently operating in five sectors: apartments, manufactured housing, healthcare, triple-net retail/office/industrial and lodging. NorthStar recently announced a couple of large transactions: First, a $4 billion acquisition of health care assets which resulted in over 75 percent of balance sheet assets being real estate and then a $1.1 billion lodging JV. 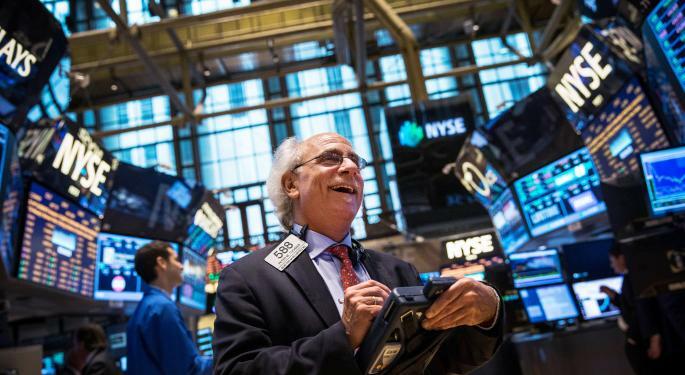 On top of that, NorthStar also is now externally managed, having spun out NorthStar Asset Management Group Inc (NYSE: NSAM) to its shareholders during this year as well. The spin out resulted in the previous $2.00 dividend effectively being allocated $0.40 to NSAM shareholders, and $1.60 being paid annually to NRF shareholders. 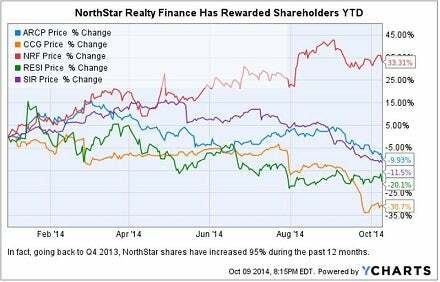 Based upon the October 9, NRF closing price of $17.61 per share, NorthStar is still yielding ~9 percent. While both the complexity and external management of NorthStar are tricky issues — based upon valuation and yield — NorthStar still represents a special situation worthy of investor analysis. If Hollywood were to write a script where American Realty Capital Properties, a small REIT IPO in October 2011, through a whirlwind succession of mergers and acquisitions, became the largest U.S. publicly traded single-tenant net-lease REIT -- it would be a documentary, not an fictional underdog triumph. 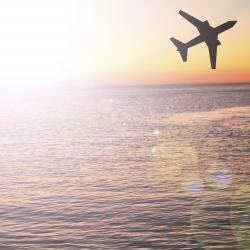 One of the major plot twists would have been the successful pursuit of Cole Capital which was merged into American Realty in Q1 2014, followed by the stunning announcement that non-traded REIT asset manager Cole Capital's private equity raising platform would be sold to RCS Capital (NYSE: RCAP). That news hit this past October 1, the first day on the job as CEO for David Kay, who had come on board American Realty as President in December 2013. Related Link: Why Is American Realty Capital Properties Inc Sliding Lower? CEO Kay gave guidance that the American Realty $1.00 dividend would not be changed. Based upon the ARCP closing price of $11.51 per share, the dividend yield is ~8.6 percent. Another large transaction announced earlier this summer was the $3 billion sale of the non-traded Cole Corporate Income Trust portfolio to Select Income REIT. ARCP trades at a lower valuation than its net-lease peers Realty Income and National Retail Properties, and may prove to be a long-term treat for patient investors. Select Income REIT is a $1.4 billion market cap single-tenant triple-net lease REIT which is externally managed by controversial REIT Management & Research, LLC (RMR). Earlier in the year, RMR lost control of CommonWealth REIT board of trustees. 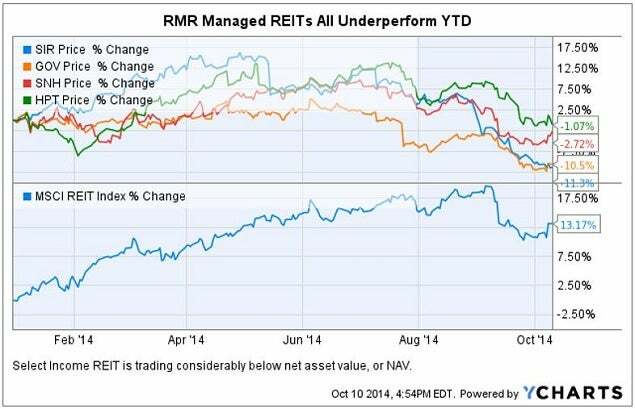 RMR-managed CommonWealth owned over 30 percent of the outstanding common shares of Select Income REIT. RMR is also the external manager of both Government Properties Income Trust (NYSE: GOV) and Senior Housing Properties Trust (NYSE: SNH). On September 2, according to SEC filings, Government Properties and RMR owned over 36 percent of the Select Income shares combined. This stake was accomplished by purchasing the entire block of shares formerly owned by CommonWealth REIT, now trading as Equity Commonwealth under NYSE ticker symbol (EQC). 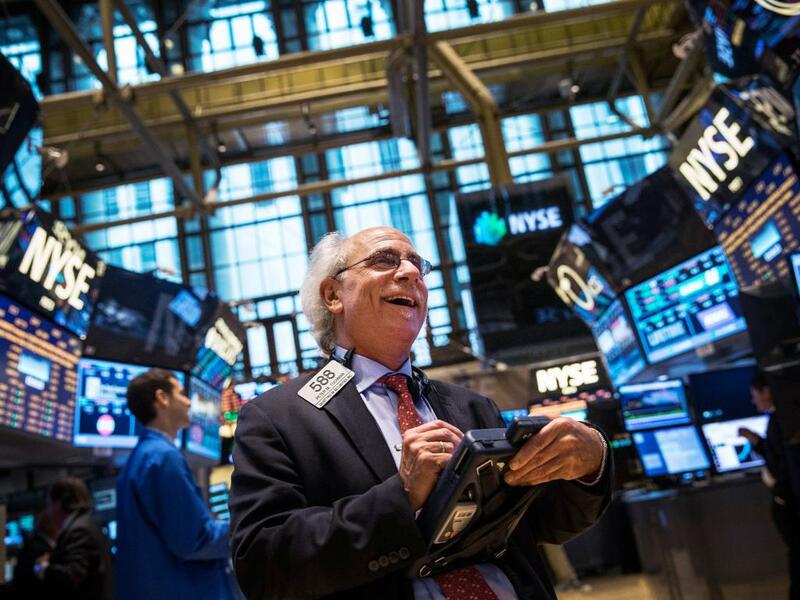 According to Bloomberg, the name change was a signal to the marketplace that RMR was deposed and a Sam Zell led team aligned with shareholder interests is now in charge of the company. RMR and GOV paid $31.50 per share for the controlling interest in Select Income REIT, a $1.50 premium to the market close on the day of the sale. Select shares at the close of trading October 9, were priced at $23.64, for a ~25 percent loss on the Government Properties balance sheet. On October 7, Select Income REIT announced a dividend of $0.48 per share, a yield of ~8.1 percent. Although Select Income owns some terrific assets in its portfolio, including some valuable land leases in Hawaii, the wildcard of RMR management makes Select Income valuation a bit tricky for investors. Ocwen is the largest servicer of non-performing residential mortgages in the U.S. and has recently been under regulatory scrutiny which has resulted in the poor performance of the Ocwen family of companies during 2014. Recently, RESI announced a quarterly dividend increase from $0.45 per share to $0.55 per share, a 22 percent increase. Despite being tarred by the Ocwen brush, the RESI business model has outperformed and investors are currently being treated to a yield of over 9 percent. A recent Benzinga article discussed in depth some of the challenges that were recently reported by collegiate housing REIT Campus Crest. Unlike most multi-family apartment REITs, student housing is a seasonal business, tied to the academic year. Campus Crest's three new evo high-rise student housing projects, two in Montreal and one in Philadelphia, will be a significant drag on overall occupancy for the 2014/2015 academic year. Campus Crest had recently announced that it was not exercising its option to acquire the 52 percent remaining ownership interest in the Copper Beech student housing portfolio, and that it will curtail the pace of its future student housing new development. Company guidance indicated that the current $0.66 dividend yielding over 10 percent is safe for 2014. However, with growth slowing, it may be tricky for Campus Crest to maintain its dividend at current levels -- investors should pay close attention to the next CCG earnings call regarding any revisions in guidance moving forward. What's The Big Secret About Gulfstream Aerospace's New P42 Jet?